Tiger Woods will go down as one of the best golfers to ever live, but if you read between the lines, his career as a pro could be over. 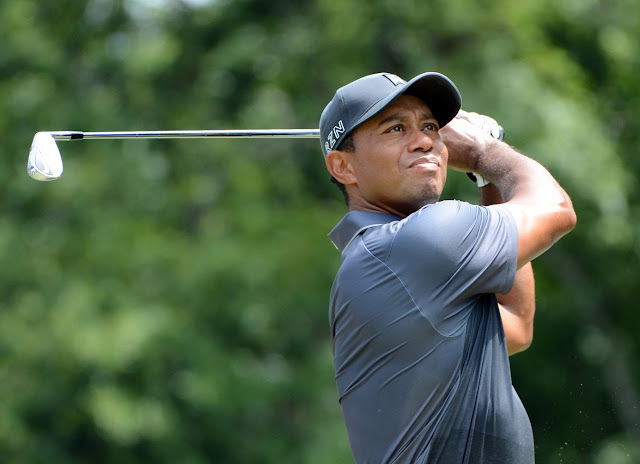 Woods sat down with Time Magazine for a revealing piece on his back issues, his tug-of-war with the media and his high-profile divorce from his wife Elin Nordegren. Tiger is open in taking full responsibility for his extra-marital affairs, and in one segment, admits that he should have been “more open” and “honest” about whatever sexual or monogamous issues he might have had. Woods was honest in his answers, and makes it seem like he probably would have had to address those sexual demons at some point, regardless of who he was married to.